15-minute mini session, and I'm not at all disappointed with how they turned out. I don't usually do families. 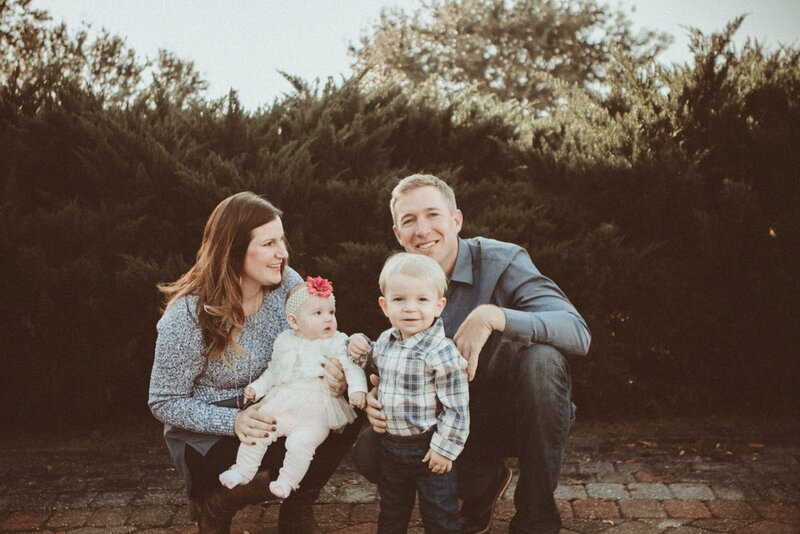 Couples are more my jam, and families end up being allll the work and not the reward, but this season I made an exception and I did a handful of mini sessions for a large family (side not. you can do that too if you want!) so each family was able to book a mini session because all 5 booked at once, for one day.